Left meter tracks phone battery, right meter tracks steps - 10,000 step target. 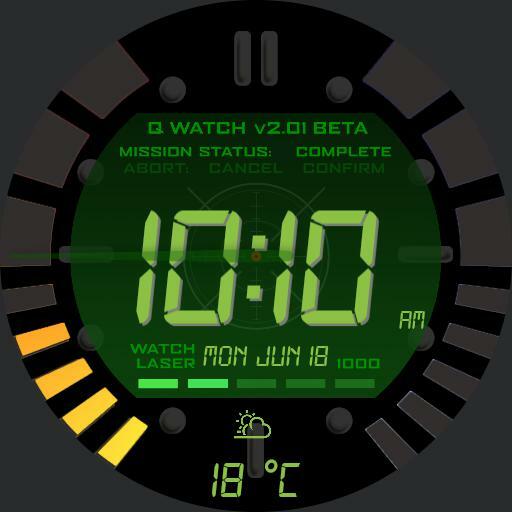 Laser gauge measures watch battery. Press steps meter for google fit data. Press temperature for weather. Press calendar event for agenda. Tap 12oclock position for torch.